Customers will be able to enjoy the content on Vodafone Play and Idea Movies & TV application. Under this offer, Idea customers with a Nirvana postpaid plan of Rs 399 and above can avail this free subscription. Under this offer, Vodafone RED postpaid plan users, who have postpaid plan priced above Rs 499, will come with free Zomato Gold membership. Under this, subscribers of Vodafone Play and Idea Movies & TV apps will have full access to Shemaroo’s content library across Bollywood, Devotion, Kids and other genres. The existing or new iPhones users have to opt for Vodafone RED iPhone Forever Plan or Idea Nirvana iPhone Forever Plan that comes with a monthly rental of Rs 649. Under this partnership, Ericsson will deploy the equipment across eight circles where Vodafone Idea has its operations. Vodafone Idea coverage is now available across 391 Towns and 19.7K villages in AP and Telangana covering 92.5% area. As far as the 4G coverage is concerned it is now available in 23 districts of both the states for customers of both brands. 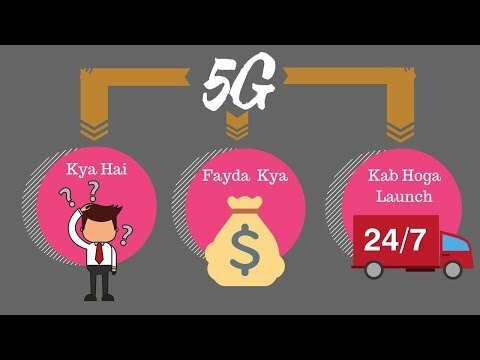 5G Aur India: Kab, Kahan, Kaise?